Mississauga, Ontario, GTA and surrounding area. Flexibility around working remotely. 3-month contract, with full time possibility. 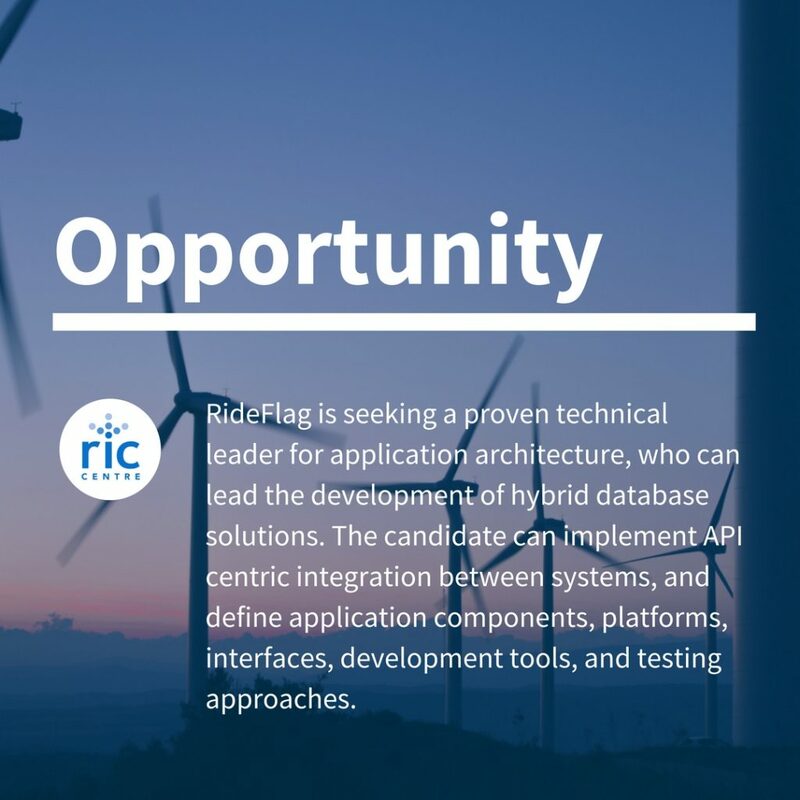 RideFlag is seeking a proven technical leader for application architecture, who can lead the development of hybrid database solutions. The candidate can implement API centric integration between systems, and define application components, platforms, interfaces, development tools, and testing approaches. The candidate must be self-motivated, with strong problem-solving skills to prioritize tasks in a detailed and straightforward fashion. Develop modular application design and documentation for scalability, leading the development team and coordinate with business executives to achieve business objectives. Assist in the design and development of SQL and MongoDB hybrid database architecture. 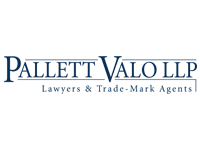 Direct team members in the application of architectural standards and guidelines, data management, organization, and technology tools and systems. Identify technical challenges, assisting with the prioritization of debugging practices and testing. Travel to development team sites, and potential clients when necessary to coordinate with team members and represent the company as a technology expert. Experience with object-oriented modelling principles (inheritance, polymorphism) and methods (use cases, sequence diagrams, etc.). 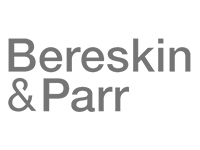 Proven experience in architecture beyond lead design duties with thorough understanding of application architectural componentization, application mapping, database management and design, and data modelling, with implementations on several projects. Outstanding written and verbal communication skills and strong leadership skills to lead a group through an architectural development process and collaborate with application development teams, business and other team members. Experience with MongoDB is ideal or other comparable database services. Development of API management applications. Designing and building applications involving Google Maps APIs and Amazon Web Services. Bachelor’s degree in relevant field of study or equivalent work experience. 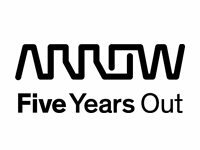 10+ years: developing and implementing applications involving design concepts/architecture and philosophies, development tools, and underlying information technologies. 5+ years: as a senior programmer, data scientist, or technical leadership role. 1-3 years: Information management of database structures. RideFlag is a technology company focused on environmentally responsible and sustainable initiatives that help reverse the effects of global climate change. We are developing solutions to improve air quality, reduce transportation infrastructure costs, and increase safety of vehicle operators and pedestrians. We’re out to make a positive impact in the world, supporting our communities, charitable and environmental causes. RideFlag is an equal opportunity employer. All qualified applications will receive consideration for employment.